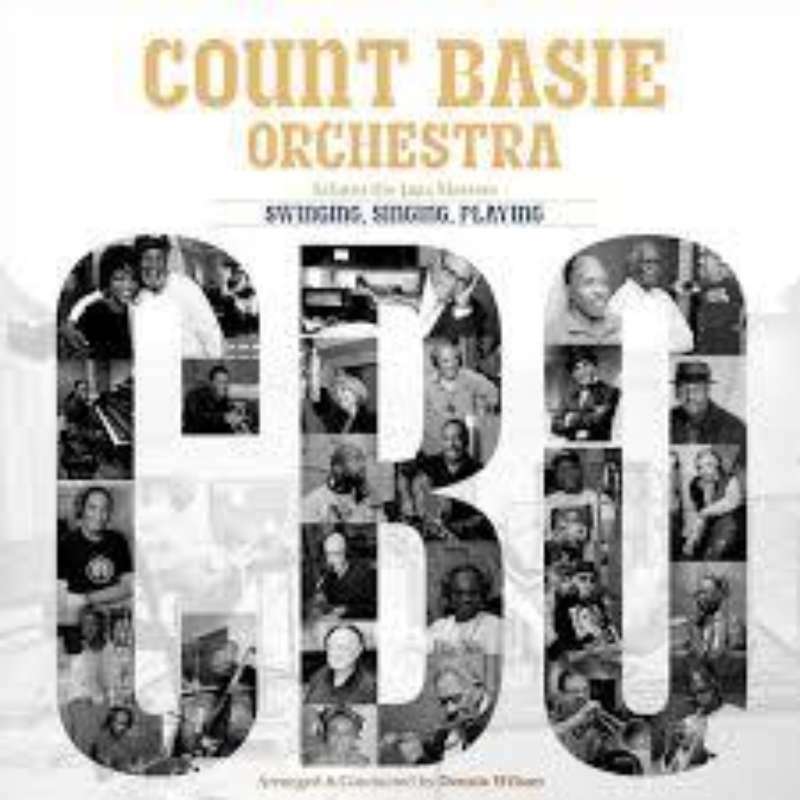 This latest chapter in the Basie band legacy leads with a scintillating rendition of “Too Close for Comfort.” On that track, guest vocalist Nnenna Freelon swivels the singsong verses five different ways while the orchestra hews to its swinging template. Freelon (who has gigged with the CBO off and on for years and cites it as a formative influence) also shellacs the chestnut “Yesterdays,” which is sautéed by Butch Miles’ shuffle beat, then roasted and cleaved by Dennis Wilson’s punchy arrangement. Far from perfect, Swinging, Singing, Playing is besotted with guest stars (the inclusion of Jamie Cullum is a triumph of commerce over art) and bereft of terrific sax solos—mostly because only a couple are permitted the entire disc. And featuring the eminent but 87-year-old vocalese master Jon Hendricks on the concluding “Blues on Mack Avenue” makes for great nostalgia but disappointing music. Copyright © 2019 Mark McLean. All rights reserved.